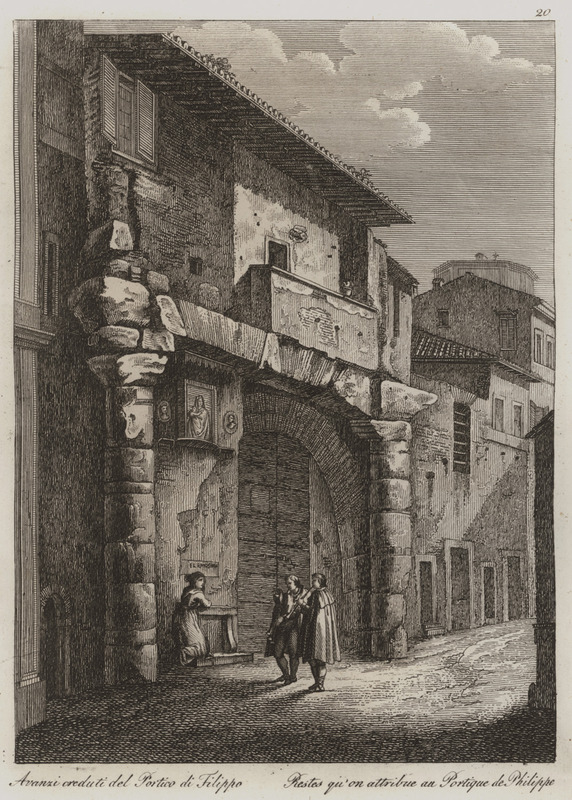 The portico of Philip in Rome. 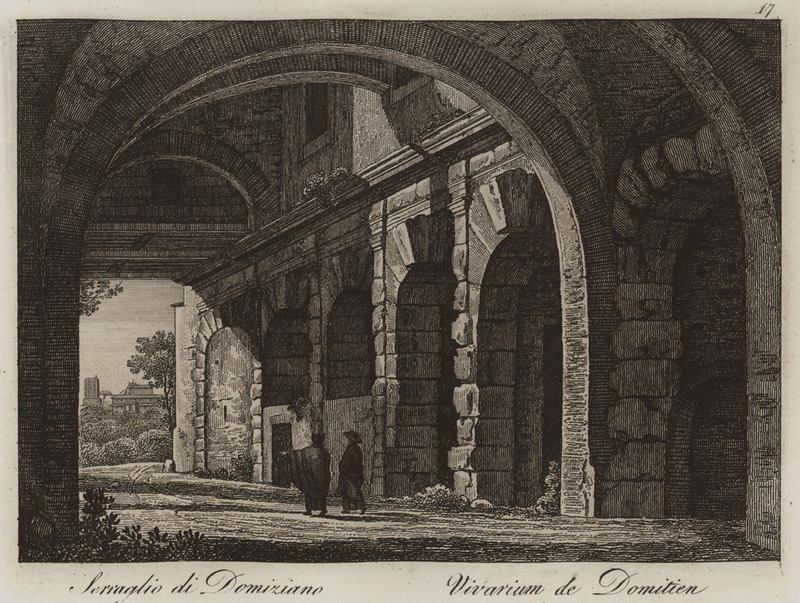 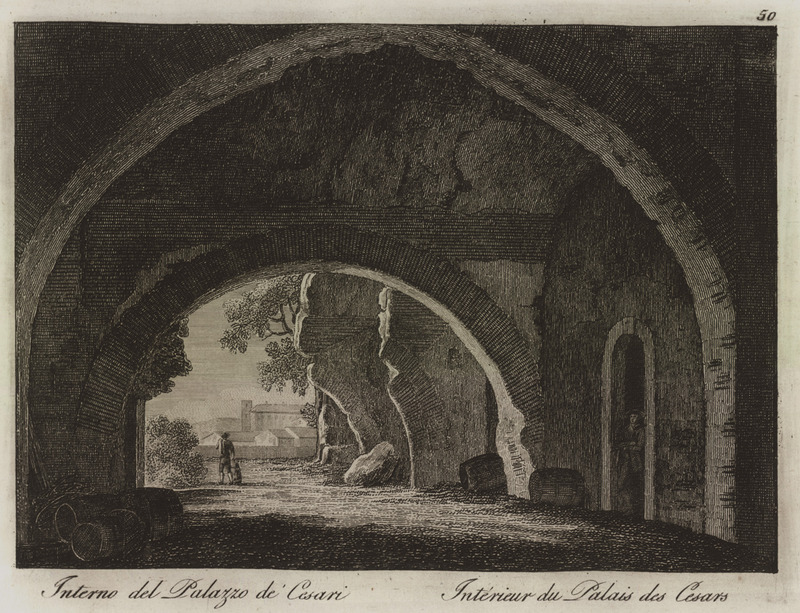 The Palace of Domitian in Rome. 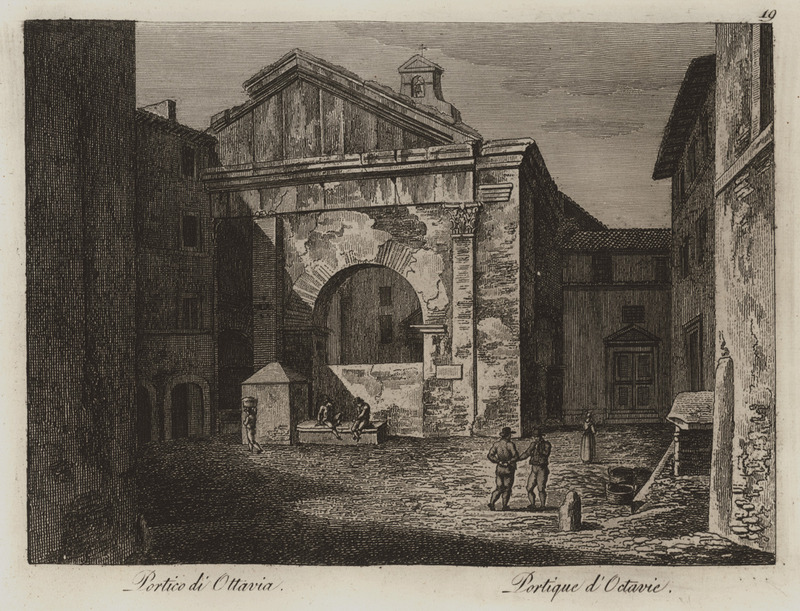 Portico of Octavia in Rome. 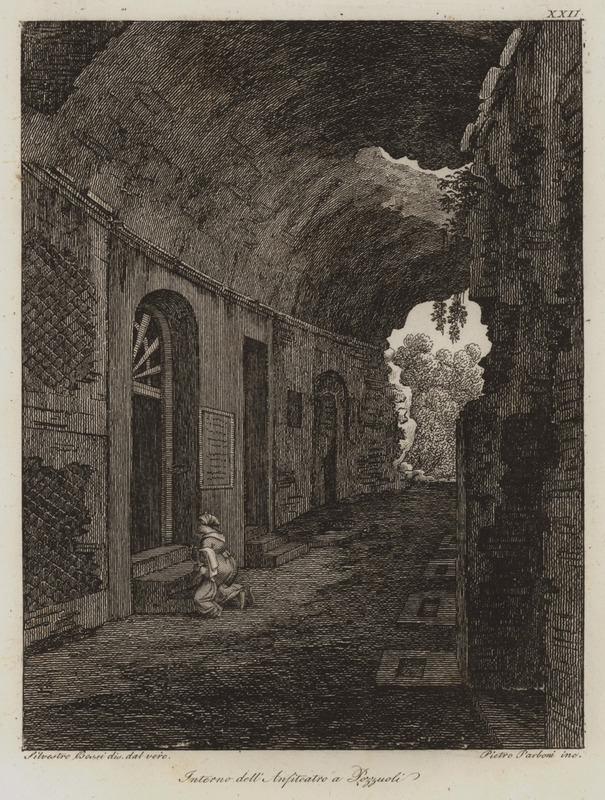 Interior of the Imperial Palaces complex on Palatine Hill, Rome.